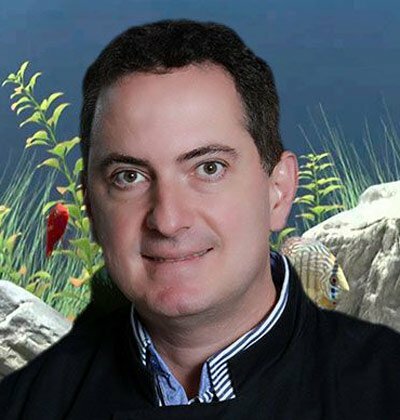 Tarcilio was born in Brazil and has been practicing dentistry for nearly twenty-five years, with a focus on building family relationships and helping patients from all walks of life. He is constantly implementing the latest techniques available, offering a great range of treatment modalities without forgetting the importance of prevention and promotion of oral health. They include cosmetic dentistry, patient makeovers, teeth whitening, dental implants, porcelain veneers, Invisalign and orthodontic treatment, root canal treatment, oral surgery and sleep disorder treatment. He is also very successful in treating patients who feel uncomfortable being at the dentist, be it with either a gentle approach or with the help of laughing gas; sleep dentistry with sedation arrangements can also be made. He is married to Silvia and has three children. He loves to talk about travel, sports, food and wine. He speaks Portuguese and can say a few words in Spanish and Italian. Here at Wyndham Dental Solutions we are a team that thrives in helping our patients with of all their needs.